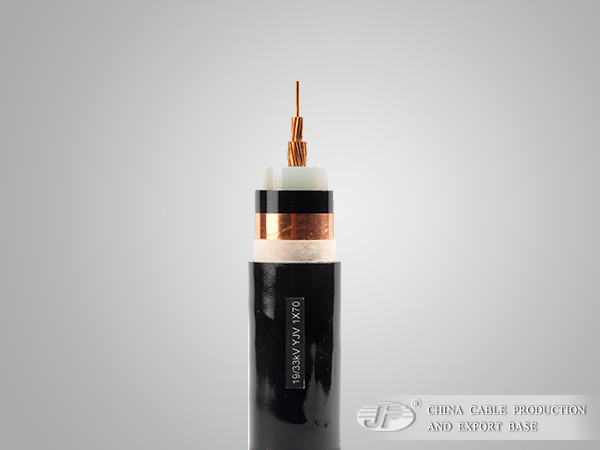 1.To increase the mechanical strength of the cable, and improve the anti-erosion capacity. 2.It can be used in any way installation, and more suitable for directly buried installation in rock area. 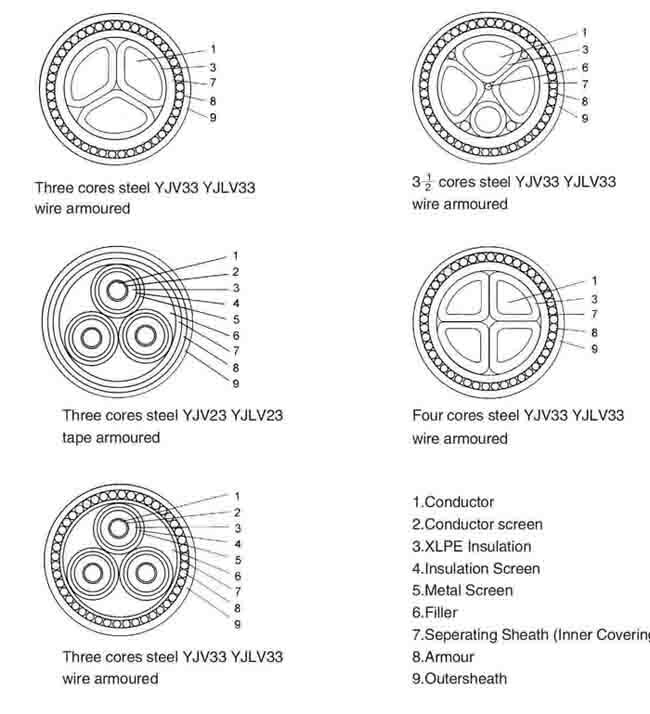 3.It's usually fixed laid power cable, colloquially fixed in a place and dose not move, as dynamic power transmission line transfer electrical energy. 4.It can enhance the tensile strength, compressive strength and other mechanical protection to extend the service life. 5.It has certain external force resistance, to avoid the power transmission problem through the armored layer by mouse's tearing. 6.The bending radius of armoured power cable need be big enough, and armoured layer can be in the ground to protect the cable.